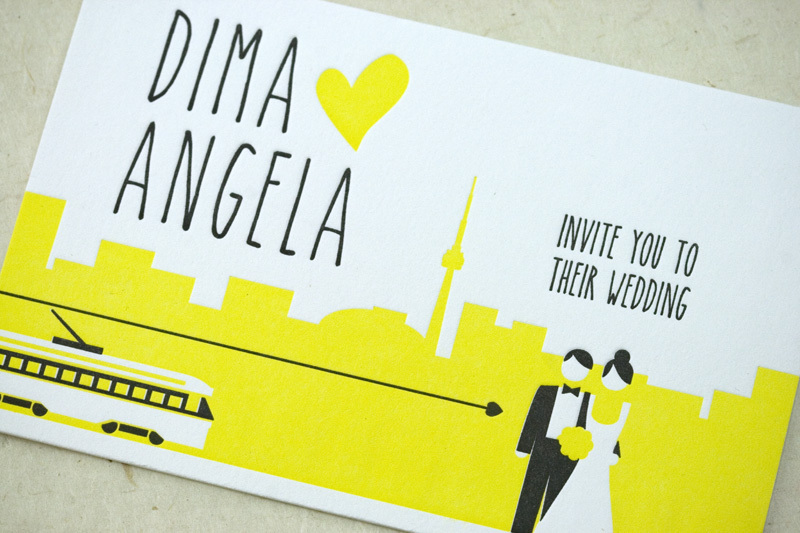 This fun design was sent to us by Angela and Dima for their Toronto-centric wedding. 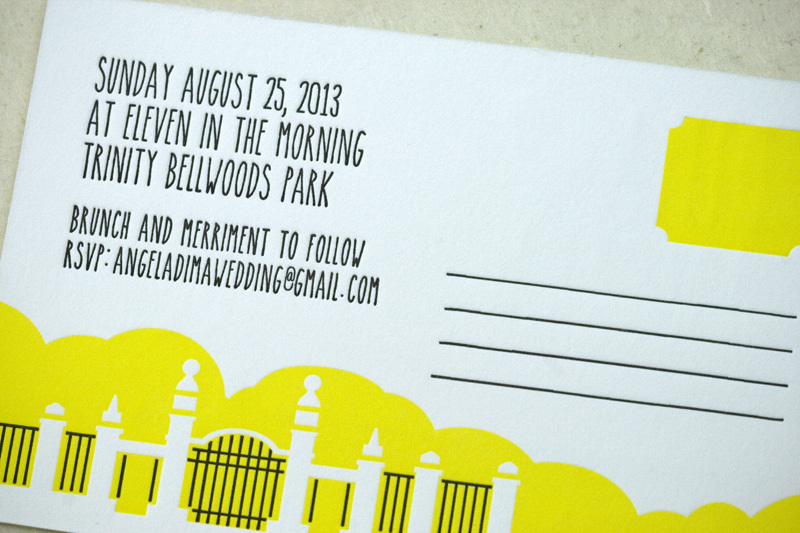 This invitation is a perfect example of how a budget-conscious wedding can still include letterpress invites. 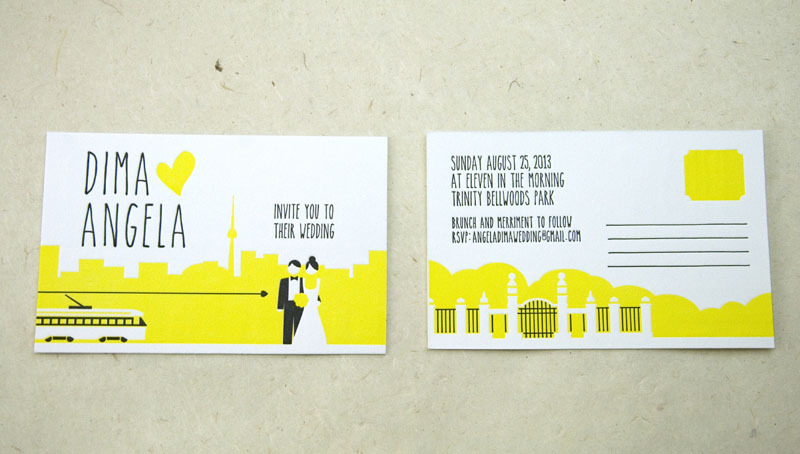 A postcard invitation like this one forgoes the need for envelopes. The couple also chose an RSVP by email rather than reply cards (although if asked, we will always recommend reply cards because it’s so great to receive real mail). Printed on double-thick 600 gsm flo. white Lettra in black and yellow ink, 4×6″. We’re looking for a studio assistant to join our team! 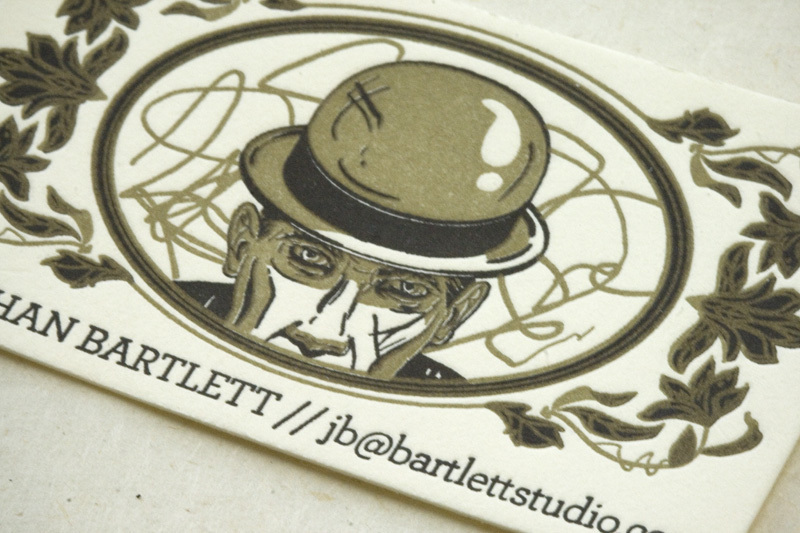 As a Studio Assistant you will be working alongside Papillon Press owners Chantal and Joel in our Westport, ON studio. Responsibilities will include reviewing products for quality control, packaging, stickering, tying, and assembling. You will also be packaging orders to be shipped out as well as performing various administrative tasks around the studio. We are looking for someone who enjoys working with their hands, has an exceptional eye for detail, and is able to work quickly and thoroughly. 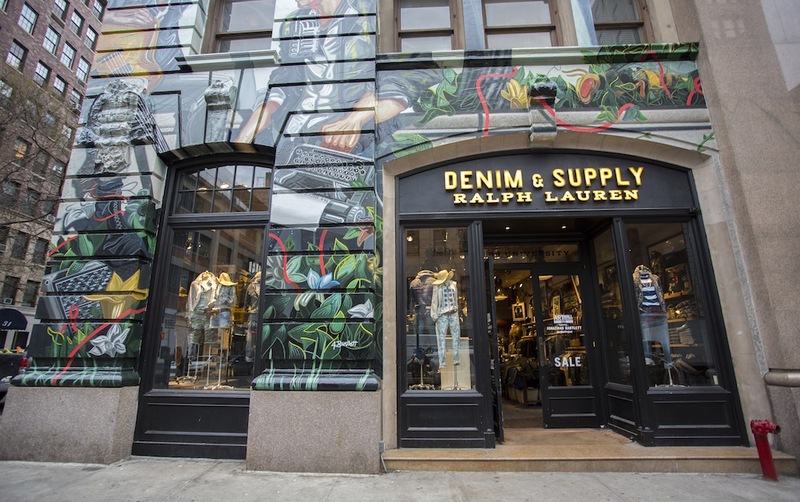 We are looking for availability of up to 10 hours per week Monday to Friday from 10am-5pm, with the potential of working weekends depending on your schedule. 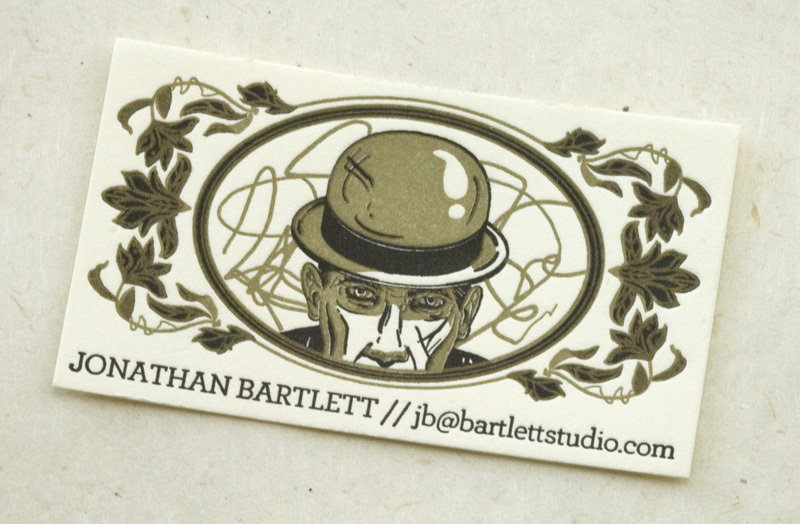 To apply please send your name, resume, contact info and availability to contact@papillonletterpress.com. Please no drop-ins.